Do you have a few bad habits to fix? Sound familiar? 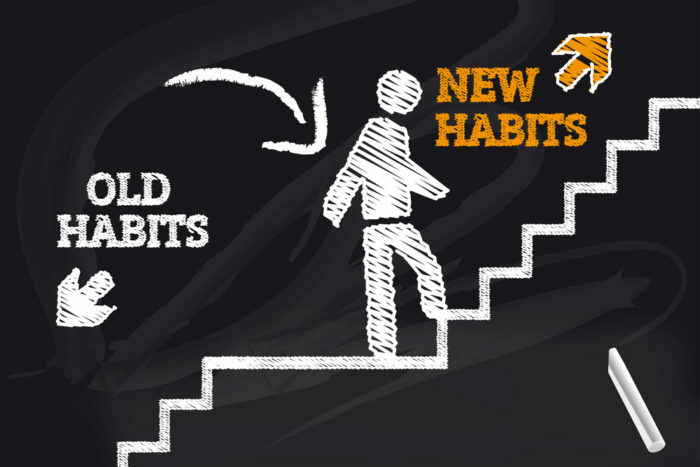 We offer a tool to help you remove these few bad habits. It is called an HR Audit. “When you don’t know, what you don’t know” – an HR Audit is the best solution! Building infrastructure and reinforcing good habits is essential to any business.To ensure your business has the tools to build a positive and productive workplace where employees can appreciate company values, where you can execute strategies, that will achieve your objectives. An HR Audit which will assess the current state of your business and help you to determine where there is a need for improvement, or compliance with state, federal laws, and local regulations. We start with a checklist. You walk-through your business and check off what you have and identify what is missing. Then we review your findings and help you to identify the gaps. By identifying the gaps, you are identifying weaknesses and vulnerabilities, which can be easily remedied. Now we discuss the results. This is an important meeting which allows us to see the big picture and prioritize the fix. If you have a robust budget, or you are anticipating an outside audit, we correct the bad habits and you are golden. If your budget is limited, we prioritize the problems, fixing the areas with the largest fines first. Yes, I just said fines! Did you know that fines for non-compliance can be thousands of dollars, and some fines can incur double or triple damages? Prevent the lawsuit by identifying your bad habits. Then, we move on to an on-site review of employee communication materials, employee files, and compliance with employment law. By updating your employee files, rolling out a revised employee handbook, new job descriptions, forms for disciplinary or onboarding practices, your business will be ready for an outside auditor, or to continue to thrive. Sometimes you need a resource who can tell you what bad habits you may have and educate you on best practices, labor laws and regulations. Wouldn’t you like to have someone “who has your back?” We recommend you contact us for a consultation today.